Henan, Henan University of Technology (formerly the Zhengzhou Grain College) school-enterprise cooperation in the oil equipment to carry out long-term, protein extraction, phospholipid extraction, etc. R & D and application of new technologies. permeability and leaching rate which solvent reacts to the material. as well as oil quality. 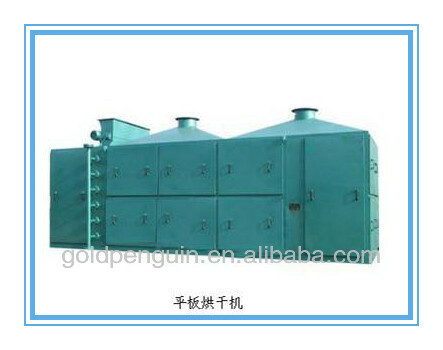 We can aslo supply the extraction workshop ,refining workshop ,dewaxing workshop and other,if you have any needs,please to contact me!